LUBBOCK — Oil, gas and wind energy producers are working to persuade federal wild-life officials not to enact protections for the lesser prairie chicken, a move that could force them to halt or significantly alter their operations to protect the species’ dwindling grassland habitat. The U.S. Fish and Wildlife Service will hold its final public hearings this week on its proposal to list the prairie grouse as threatened under the Endangered Species Act. This comes after decades of population declines that experts blame in part on the expansion of farms, ranches and energy industry operations. A federal listing would “make life more complicated for producers,” said Alex Mills, president of Texas Alliance of Energy Producers. 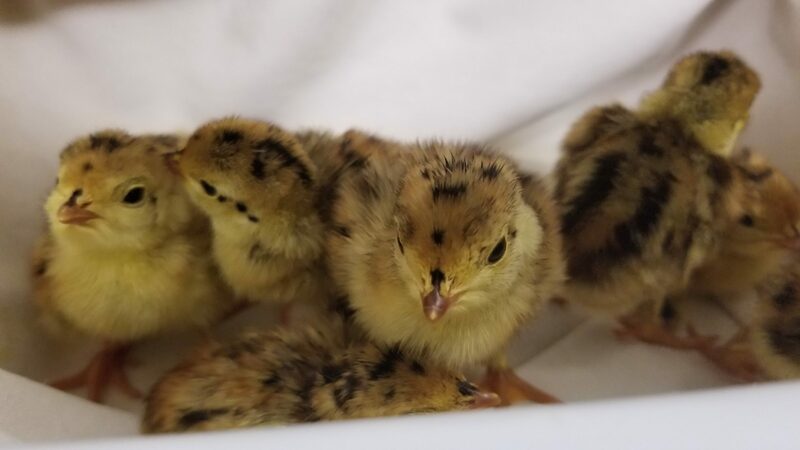 “I am optimistic that our conservation efforts toward the bird and the habitat can be effective.” Spring mating season is usually the only time people can see lesser prairie chickens as males sing and strut across grasslands, displaying brilliant yellow-orange eye combs and puffing out their reddish-purple air sacs to attract females. But with the species’ numbers down about 80 percent since the early 1960s, spotting them even during courtship has become increasingly difficult.